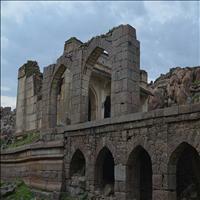 Kurnool lies in the west-central part of Andhra Pradesh State, southern banks of the Tungabhadra and Handri rivers. 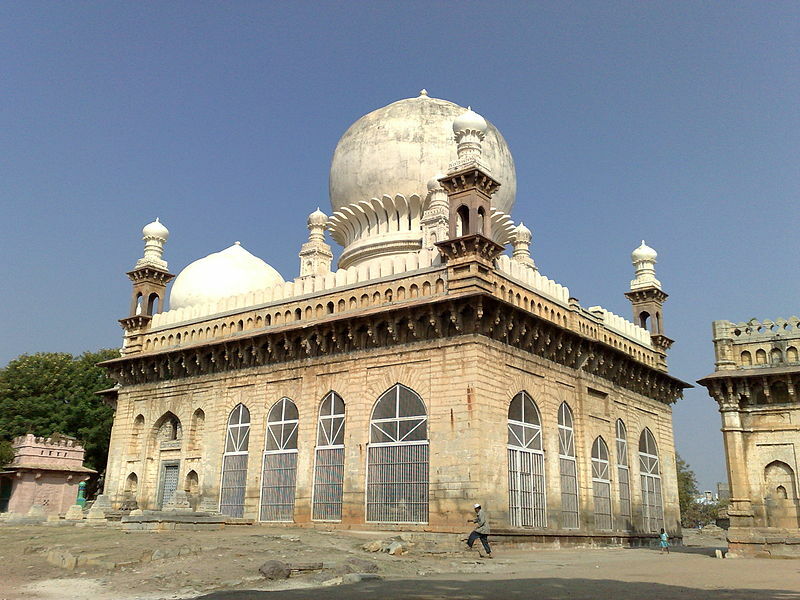 Mahanandi is located 16-km from Nandyal. 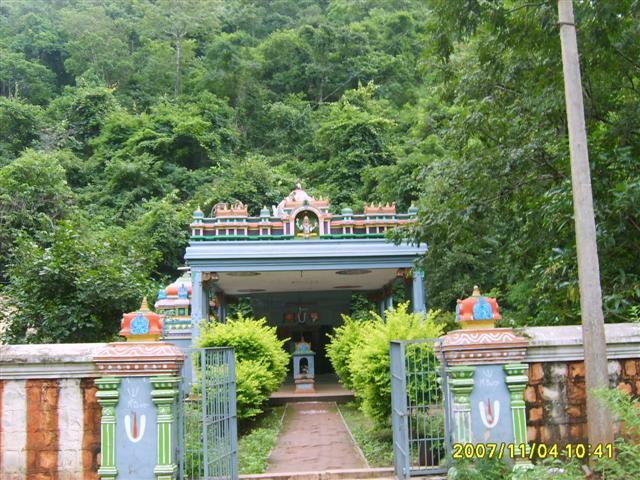 It is a reputed religious centre in the State and a scenic spot owing to its location to the east of the Nallamalla hill ranges in a natural gorge of ravishing beauty surrounded on all sides by thick forests. 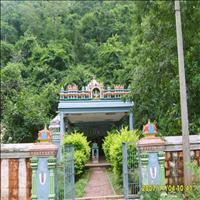 It is famous for the Mahanandishwara temple, which dates back to the early Chalukyan period. 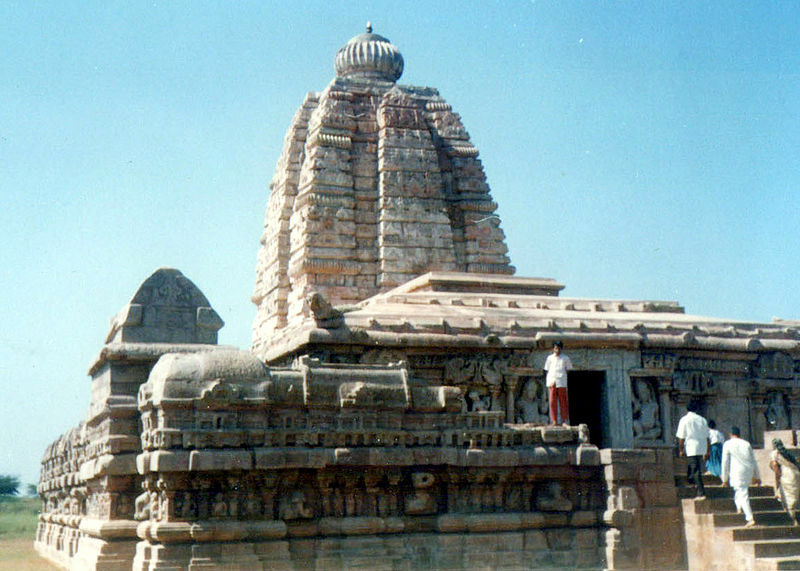 Mahanandishwara temple is dedicated to Sri Mahanandishwara (Lord Shiva). 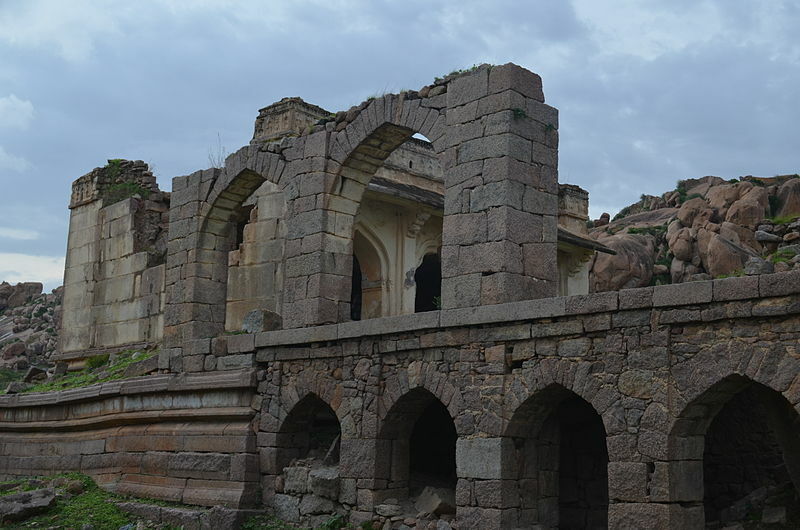 Mahanandi has very interesting historical and legendary associations. 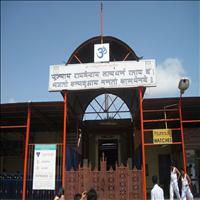 Within a radius of about 15-km from Mahanandi lie nine Nandis known as "Navanandis". 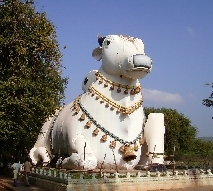 Mahanandi is one of the Nava Nandis. The main shrine of Mahanandiswara is unique in many aspects. The shrine as well as other temples exhibits architectural splendour. Belum Caves is the second largest cave in Indian subcontinent and the longest caves in plains of Indian Subcontinent, known for its stalactite and stalagmite formations. Belum Caves have long passages, spacious chambers, fresh water galleries and siphons. It is a natural underground cave formed by the constant flow of underground water. The caves reach its deepest point (150 feet from entrance level) at the point known as Pataalaganga. In Telugu language, it is called బెల్లము గుహలుBelum Guhalu. Belum Caves has a length of 3229 metres, making it the second largest natural caves in Indian Subcontinent.